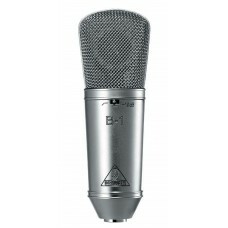 Designed with home-studio owners and musicians in mind, the B-1 features a 1 in. capsule that captures your sounds with incredible realism, sensitivity, and accuracy. Its wide frequency response from 20 Hz to 20 kHz is enhanced by a pronounced presence boost, making equalization unnecessary in many cases. Its cardioid polar pattern, switchable high-pass filter, and -10 dB pad, SPL of 138 dB and unusually low inherent noise make it perfect for close miking and extremely flexible. 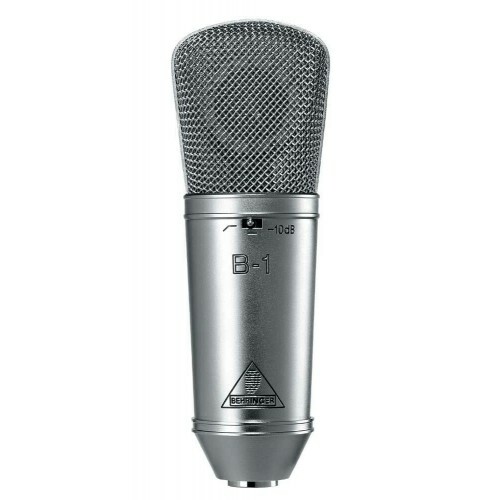 The B-1 also comes with a carrying case, shock mount, and windscreen.